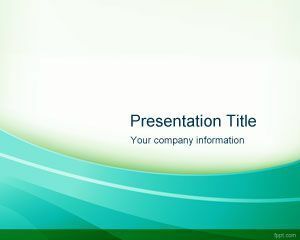 We are proud to offer this exclusive MS PowerPoint template. We encourage to use this template for any natural presentation you might have. 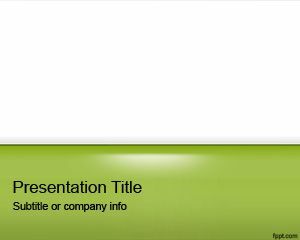 However, this free green PPT file also fits ideal for products presentations or business related presentations. 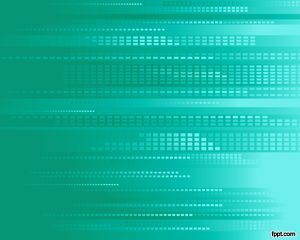 We have used this presentation a time we were trying how to convert a PowerPoint to DVD. 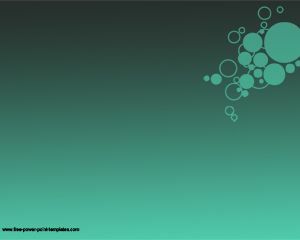 This Green Shape for PowerPoint is a nice green background that you can use for any presentation need.  Also useful for power point keren and green it ppt templates. 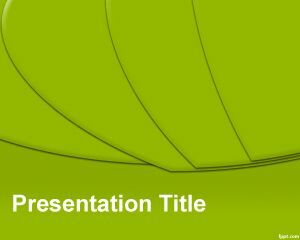 You can also download other green PowerPoint backgrounds including green technology PPT template as well as other green PowerPoint templates or green Marketing PPT templates. 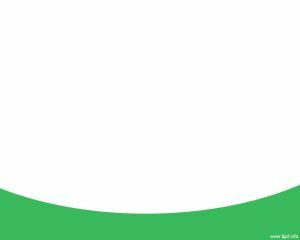 Esta genial esta plantilla y el site en general! !